-Benjamin Leszcz, June 2008, Enroute: How I learned to Stop Worrying and Love the Yukon. 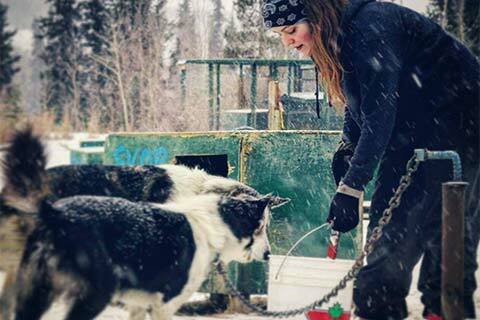 Muktuk Adventures is a holiday ranch and a dog-sledding tour operation situated about 20 minutes north of downtown Whitehorse. Muktuk is open year round to guests of all ages and interests. Come visit for an hour or come stay for a week. 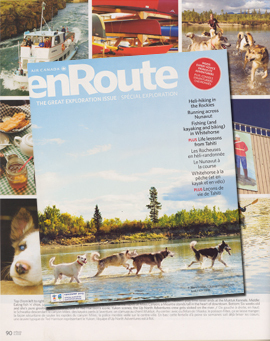 We can find any number of ways to entertain you: play with the puppies, go for a river walk, learn all about the dogs from one of our interpretive guides or international volunteers, or enjoy a story-telling session with Frank Turner, owner and proprietor who won the Yukon Quest championship in 1995. 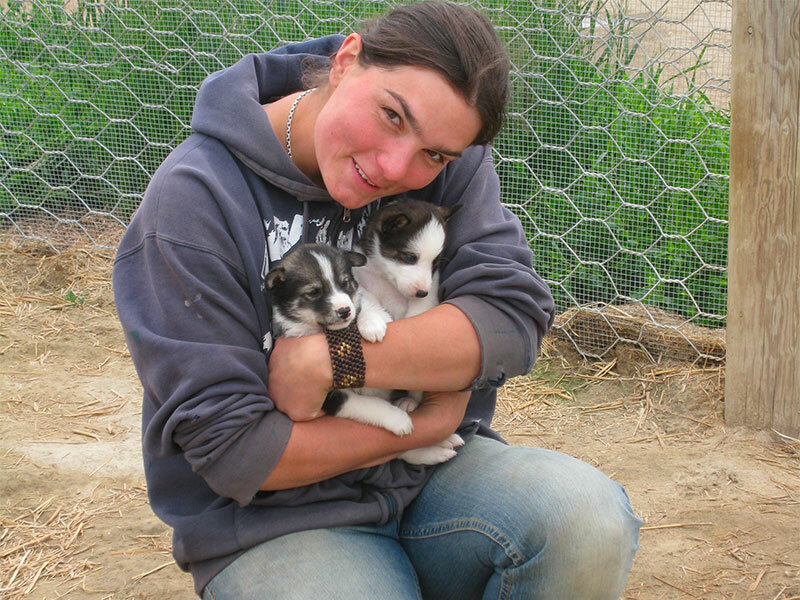 Muktuk dogs are lovingly named and cared for by all staff at the ranch. Each dog has a file complete with health documentation, is routinely seen by a local veterinarian, given his or her own kennel and carefully maintained over the course of his or her life on site with a balanced nutritional and exercise plan. 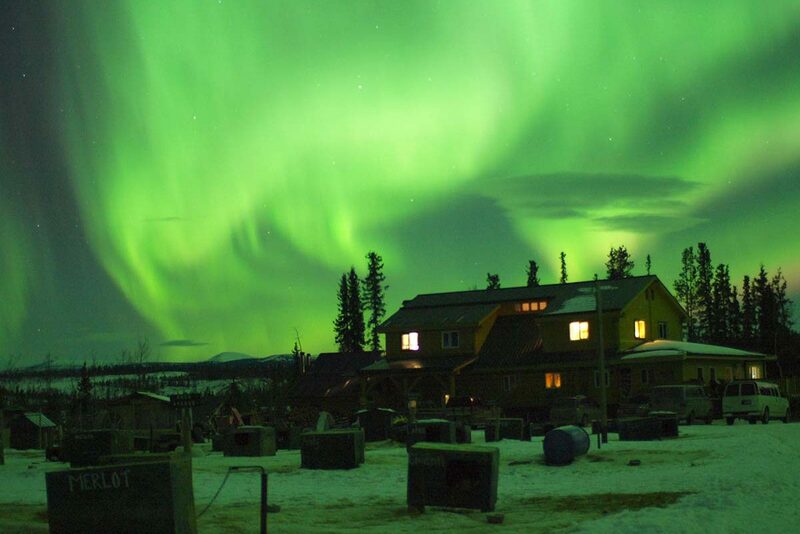 Mostly, visitors want to meet the dogs and experience the beautiful, abundant, untouched land. Start planning your trip here.